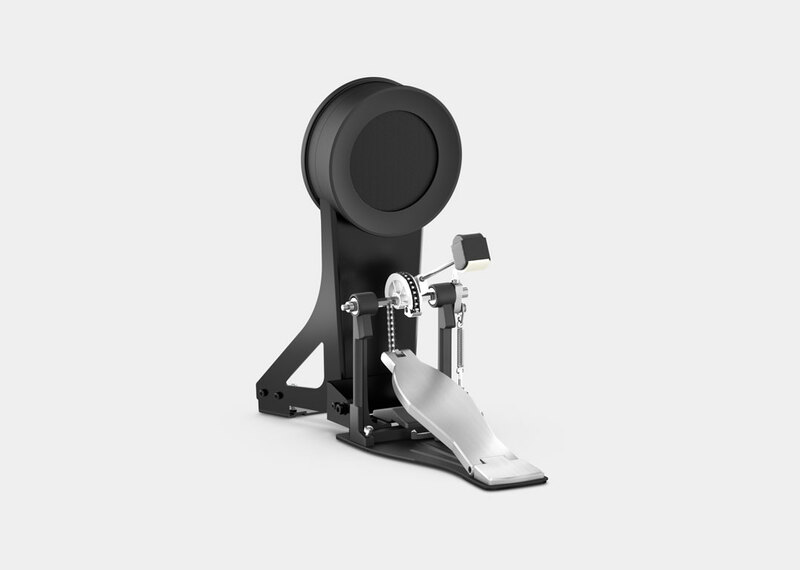 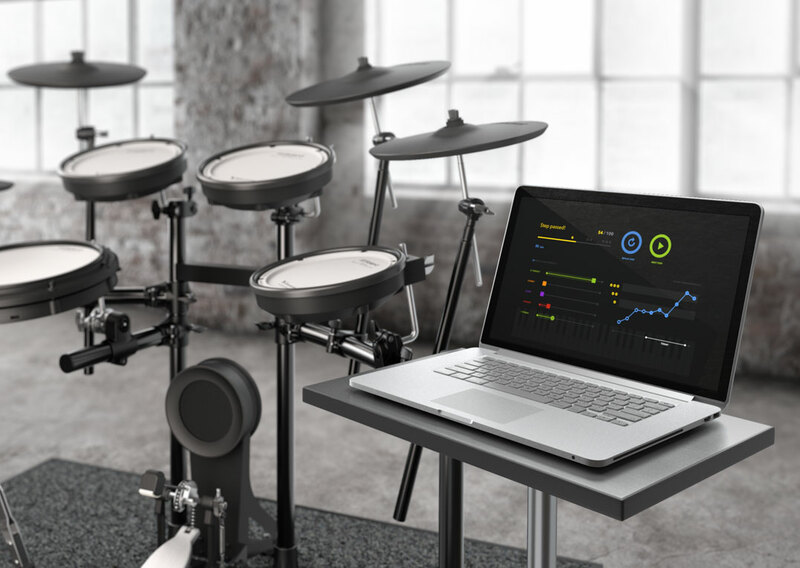 Become a Better Drummer, Faster. 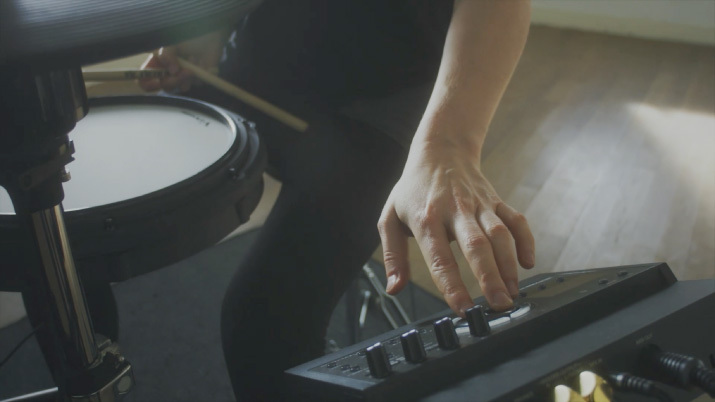 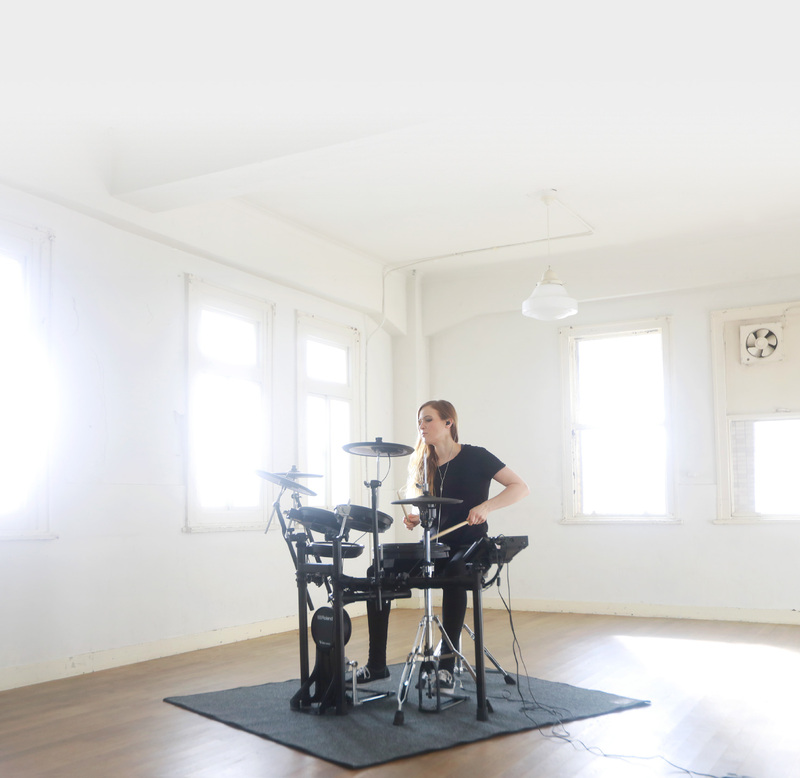 Some electronic kits use much smaller pads than you’d typically find on an acoustic kit, but because the drumstick has to hit the center of each drum, these smaller pads can actually feel further away from you. 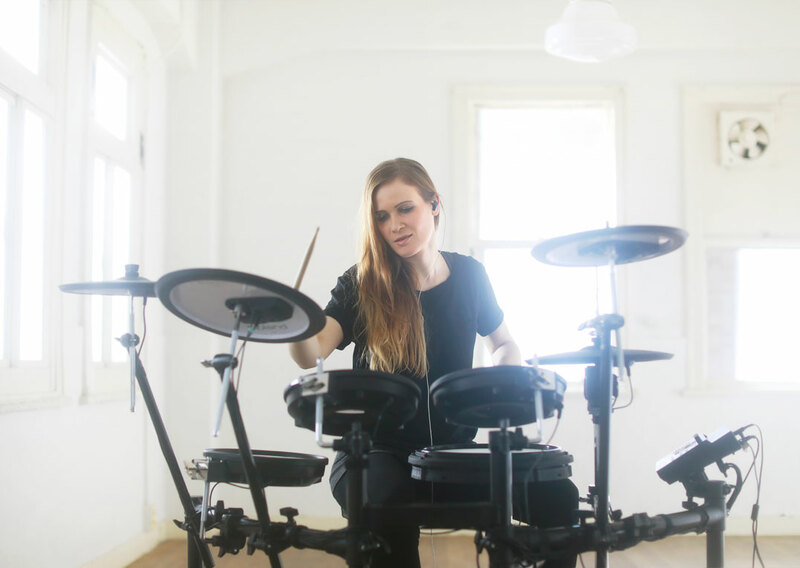 This is especially true if you’ve moved from playing a 14-inch acoustic snare to an 8-inch rubber pad. 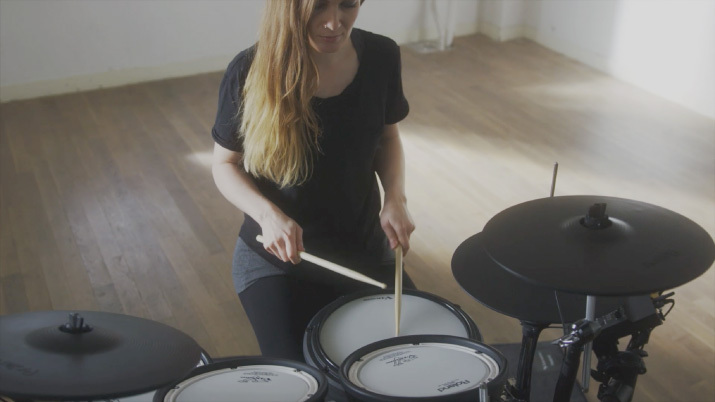 The 12-inch dual-mesh PDX-12 snare* is tension-adjustable for authentic and satisfying rebound, while the height of the snare hoop is much closer to that of an acoustic snare so you can hit an open rim shot with a natural stick angle. 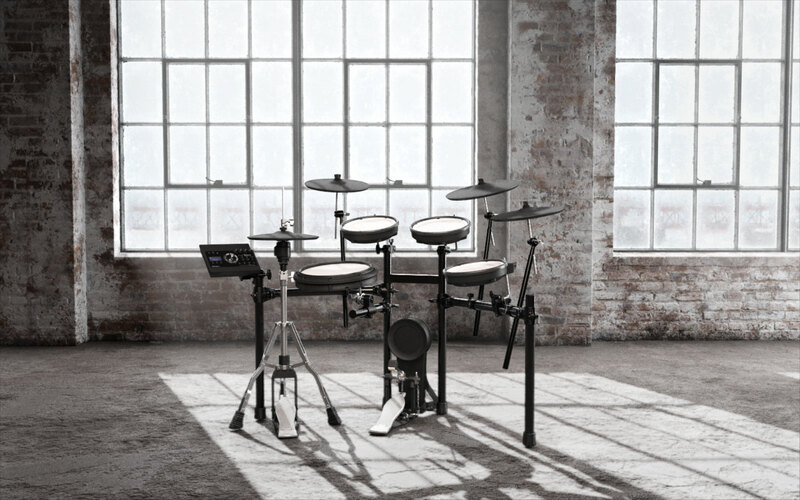 If you’re serious about drumming, the TD-17 lets your technique shine through without asking you to compromise. 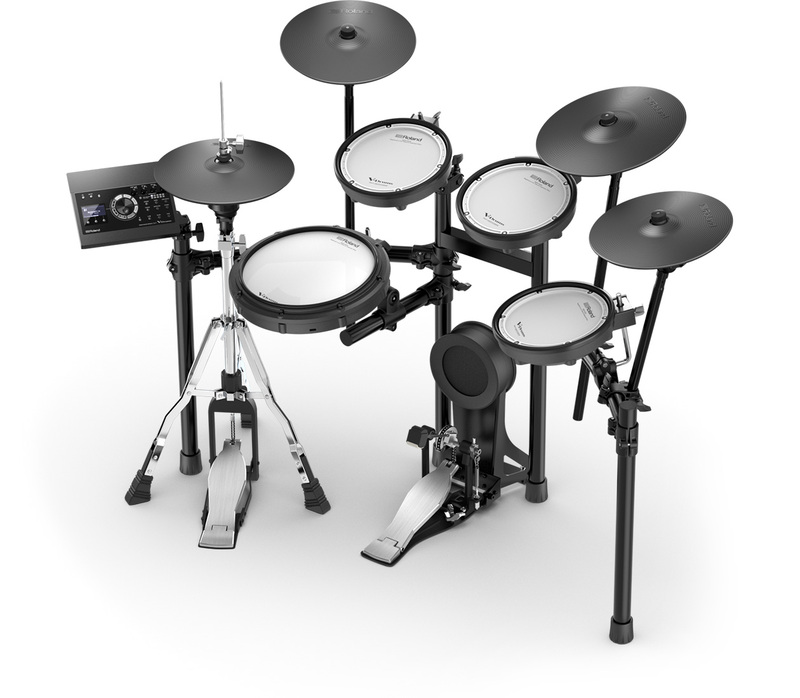 *TD-17K-L does not support Bluetooth. 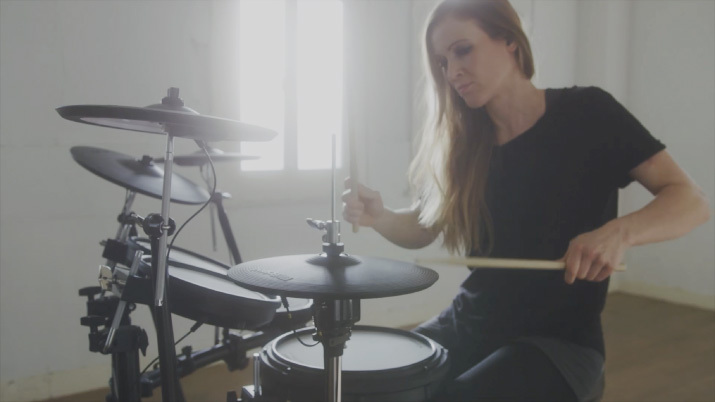 Listening back to your drumming is one of the best ways to improve. 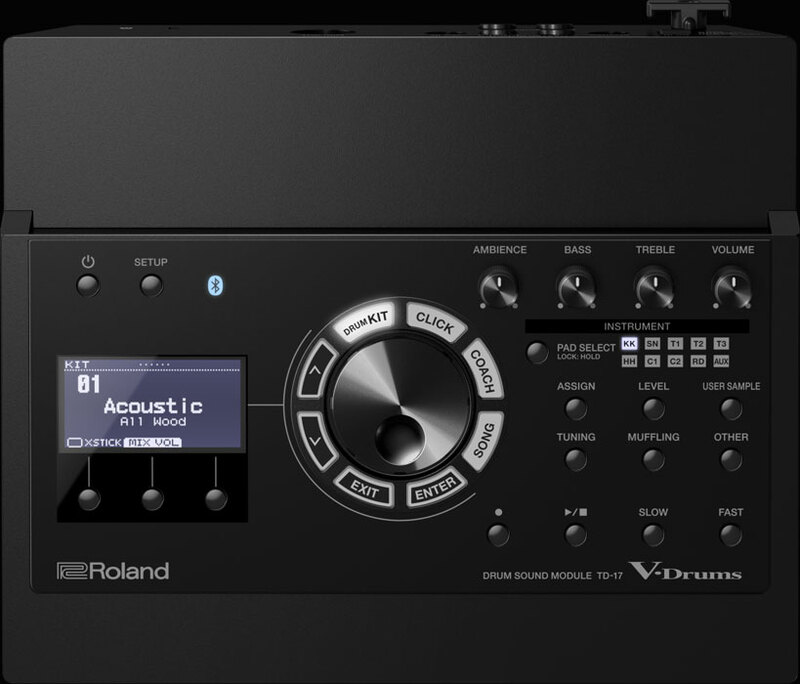 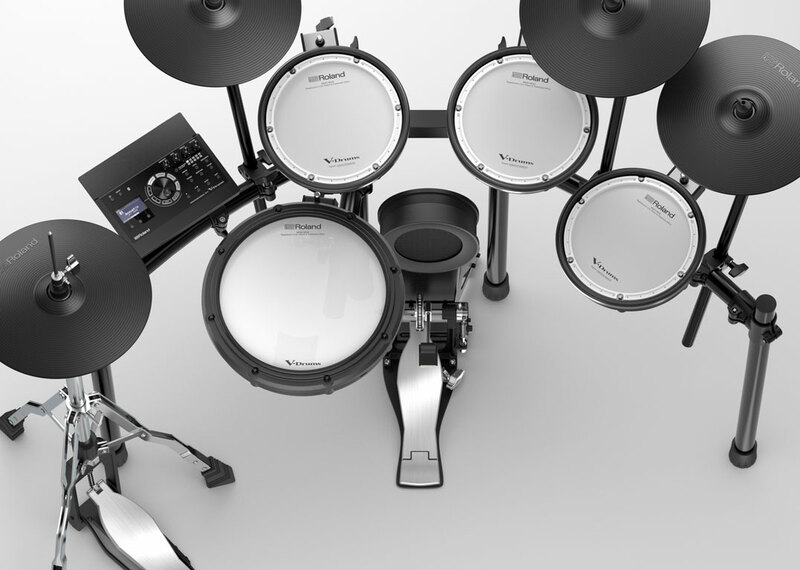 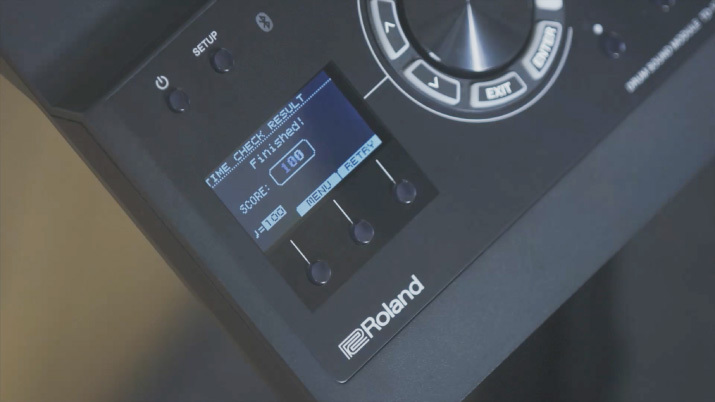 The TD-17 module has an onboard recorder so you can play and then review what you actually played, not what you thought you played. 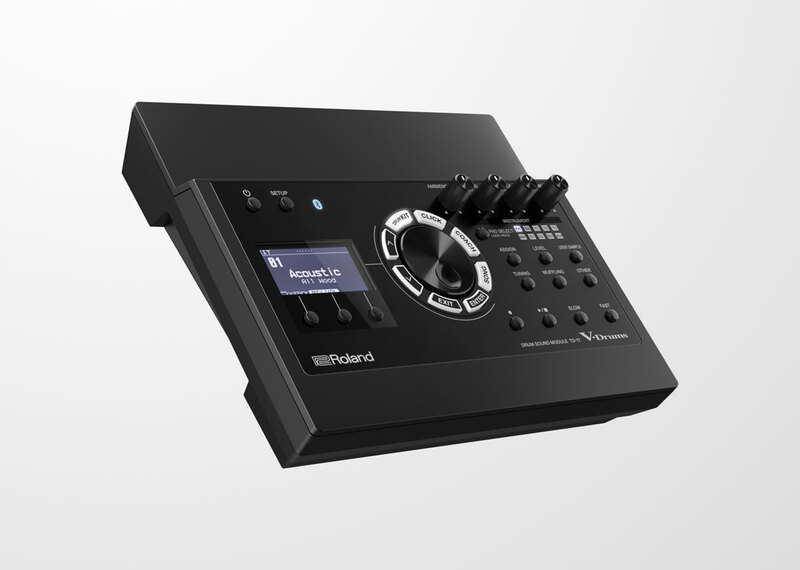 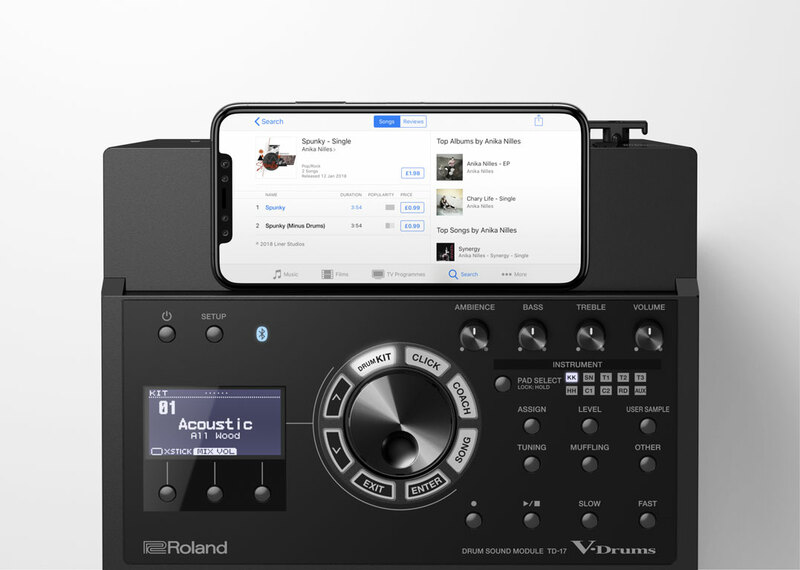 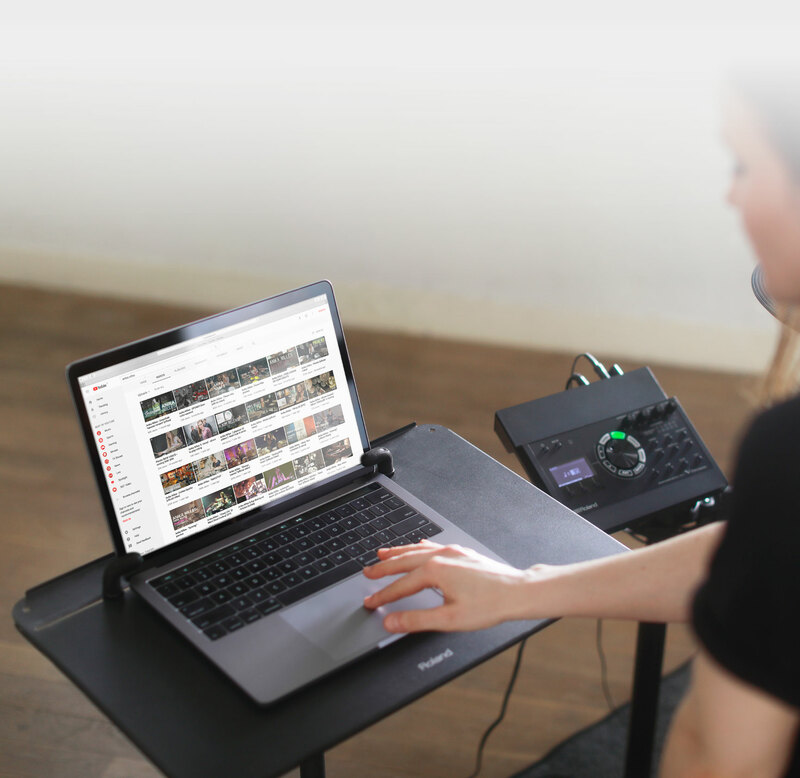 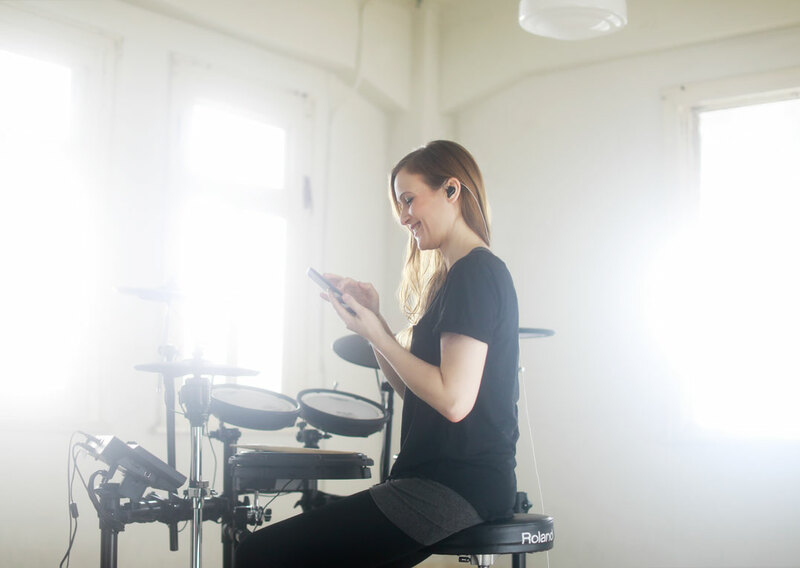 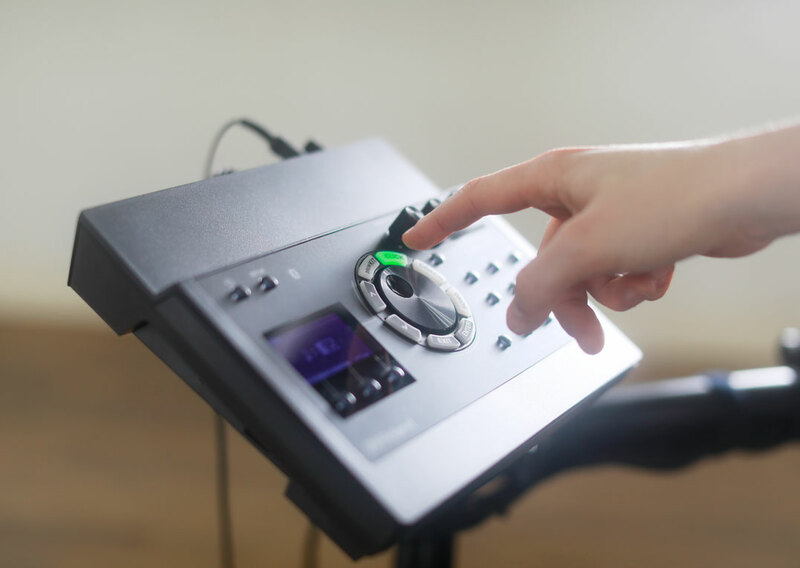 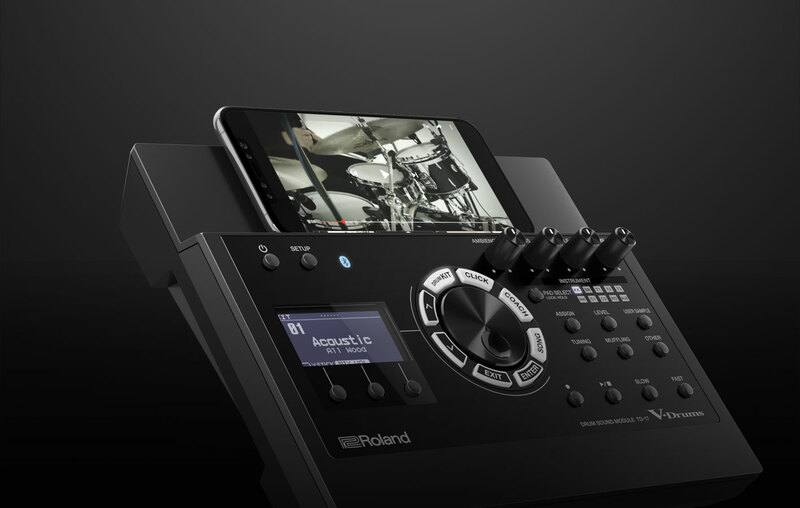 You can even play along and record with the onboard demo songs or audio stored on SD card—it’s also a great way to capture audio for YouTube videos. 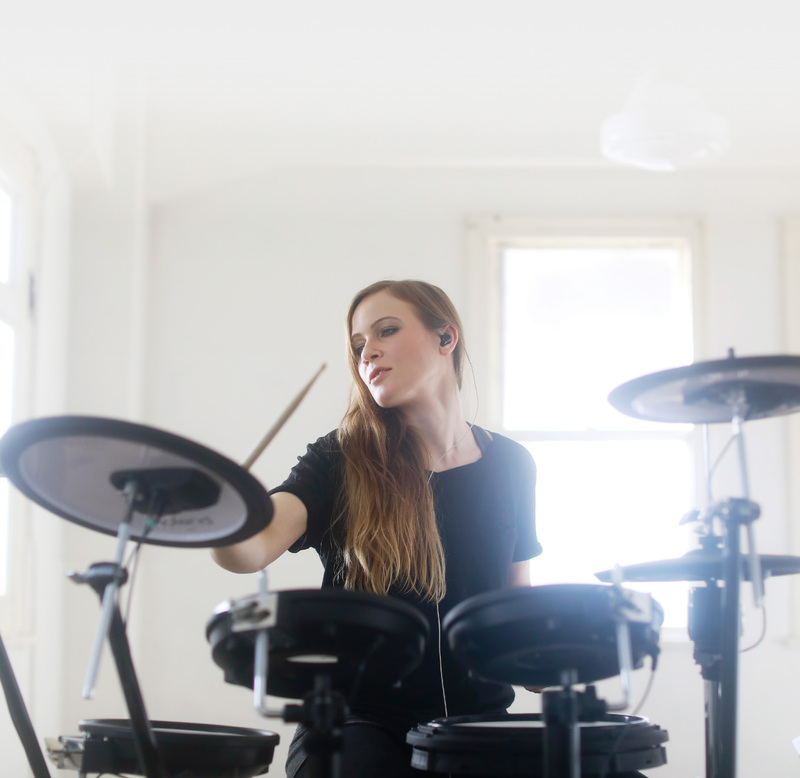 Aside from studying with a drum teacher, there are plenty of online drum lessons or computer-based learning methods. 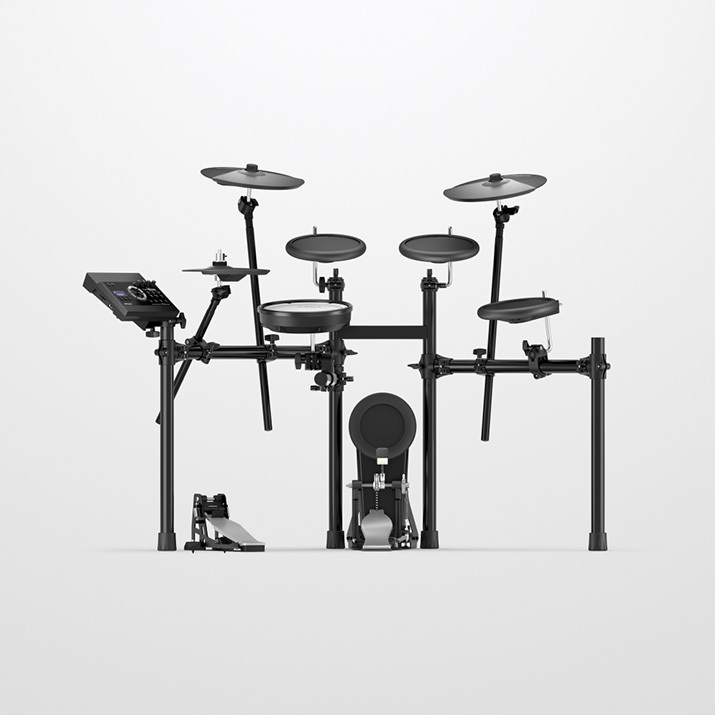 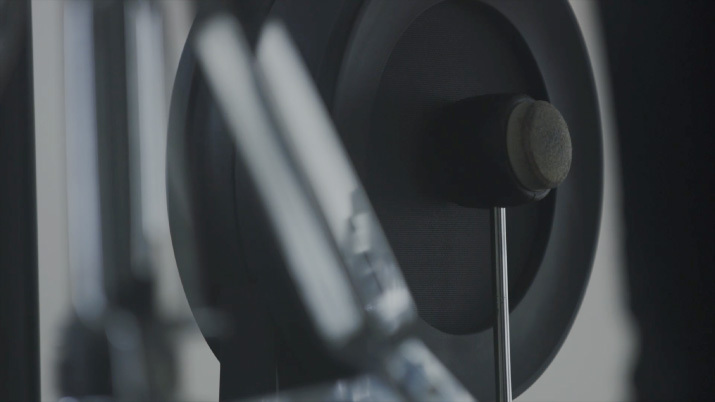 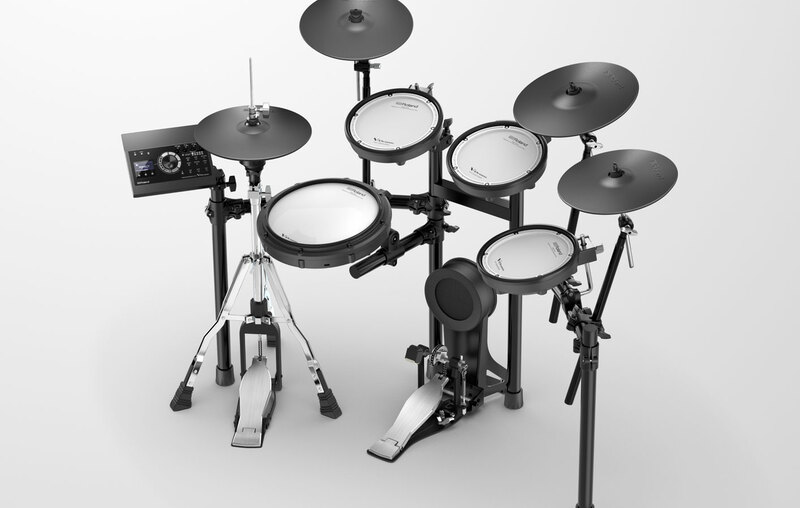 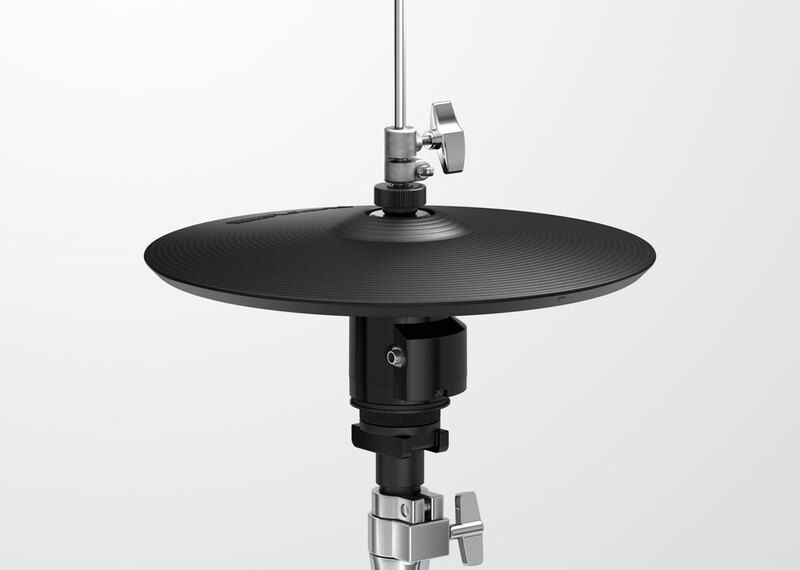 The TD-17 is designed to help you improve—however you like to learn. 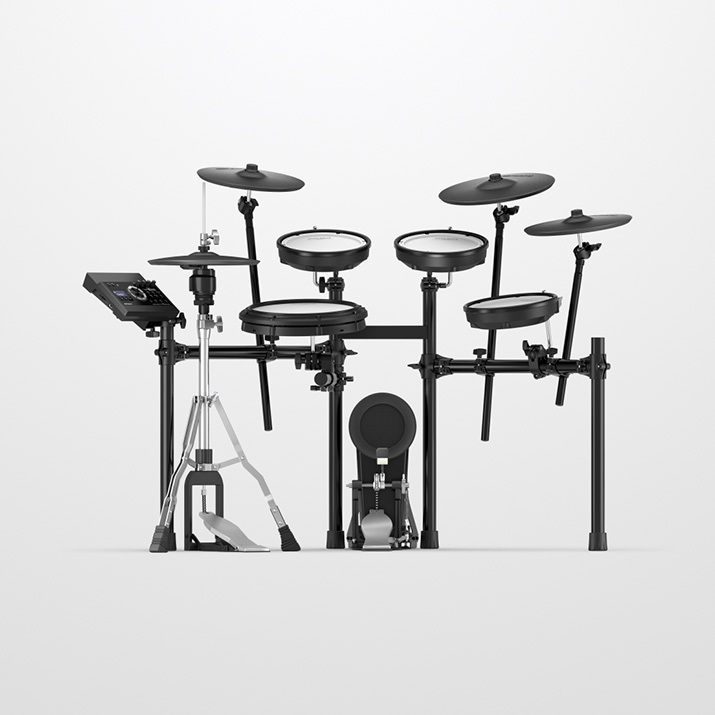 Have fun and become a better drummer by downloading Melodics for V-Drums: a free application for Windows or Mac computers. 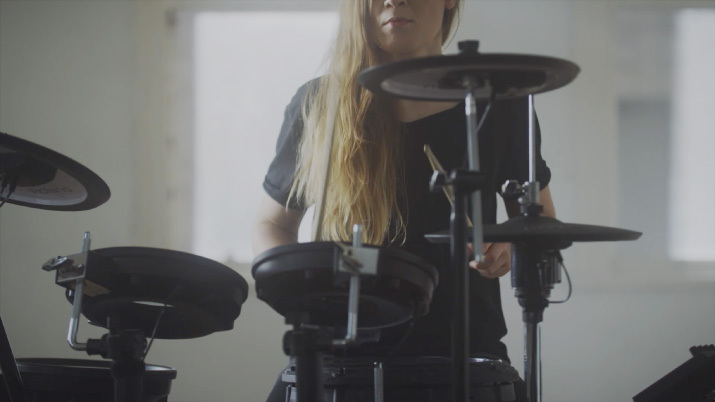 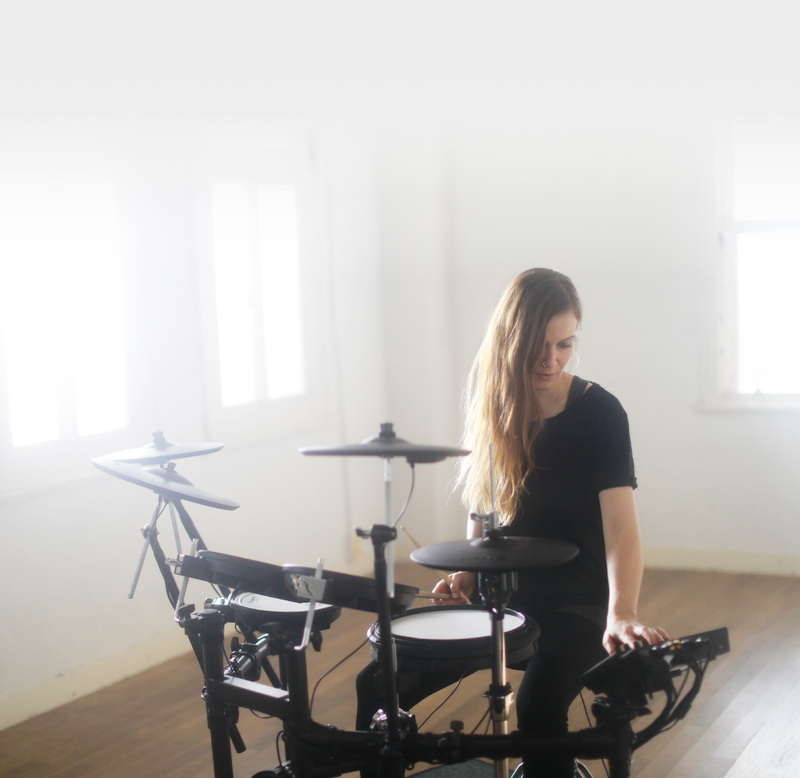 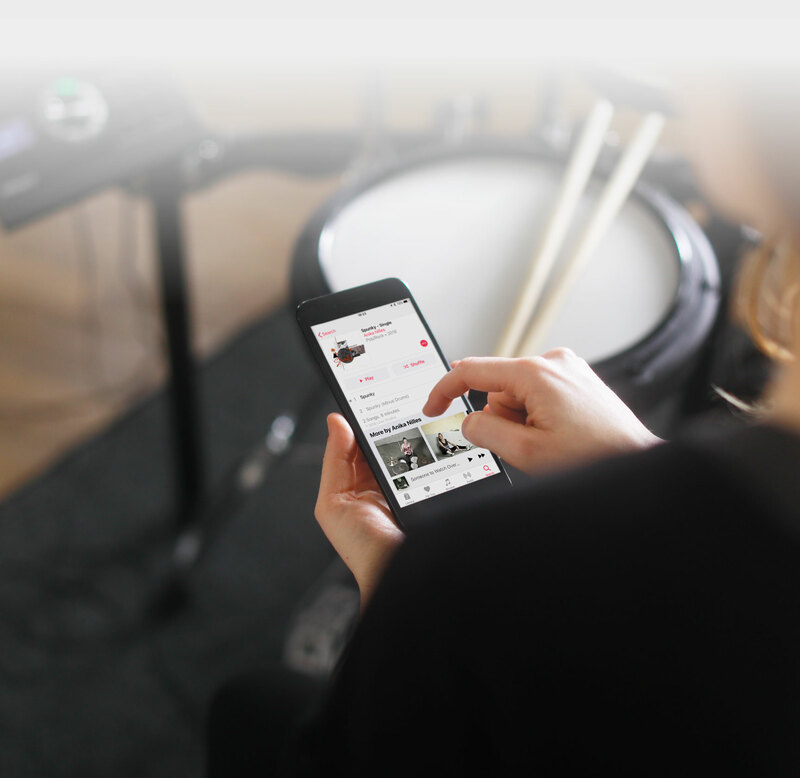 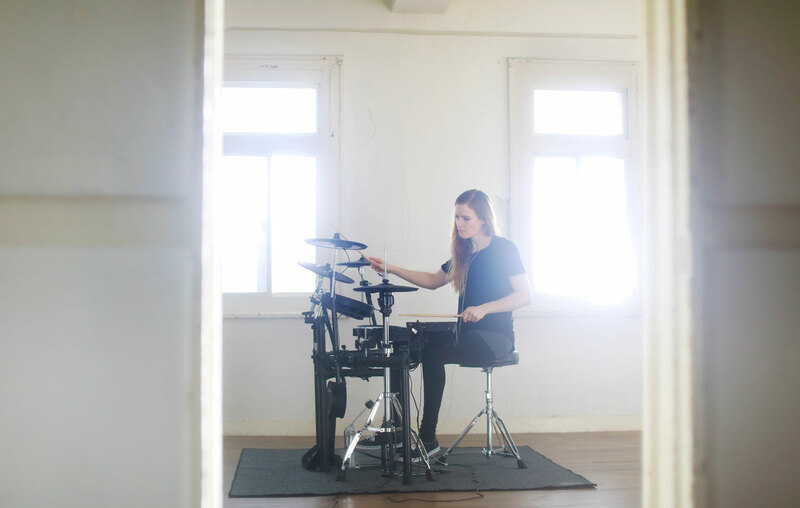 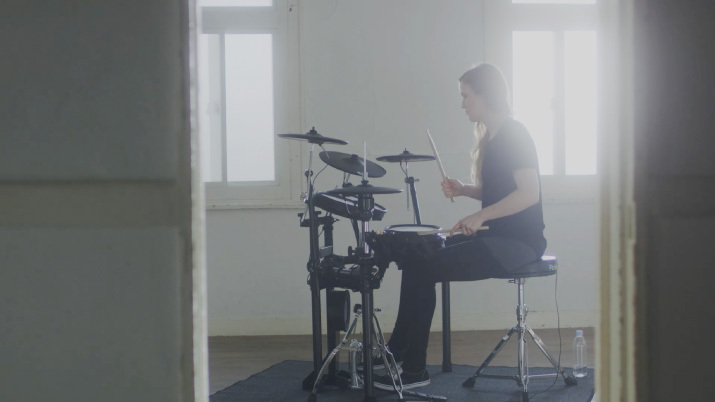 With a series of free drum lessons that develop your sense of rhythm, timing, and muscle memory, subscribers can also access additional premium content including over 100 lessons, with more being added each week.